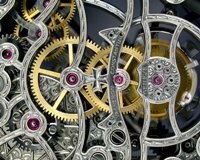 Model time standards provide a reasonable set of expectations for courts, lawyers and for the public regarding case resolution. Surveys of public opinion concerning the courts consistently find the chief criticism to be the slowness of case resolution. The public expects that their legal disputes can be resolved more quickly than they have been in the past, and the court community should strive to satisfy these expectations while ensuring that justice is done. Justice delayed is justice denied. The National Center for State Courts has recently developed Model Time Standards for State Trial Courts. Arizona will review the time to disposition standards and make recommendations on appropriate time lines for Arizona courts. The Arizona Case Processing Standards Project will gather input and feedback from all key justice partners regarding the establishment of case processing standards for all Arizona courts. 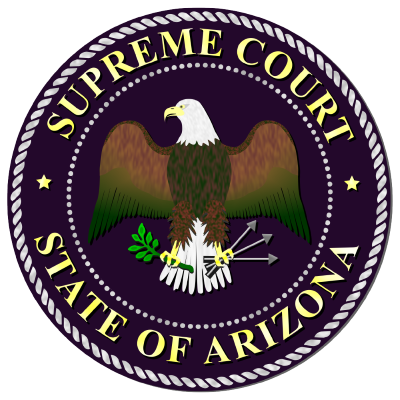 The timelines are intended to provide a yardstick against which the delivery of judicial services by the Arizona courts should be measured. In short, the standards serve as benchmarks for determining whether the pace of court proceedings is achievable in Arizona courts. The standards, however, should not be considered as rules governing individual cases or creating rights for individual litigants. Rather, deviation from the model time standards should be justified by the requirements for serving justice in the state of Arizona. rules and statutes and a preliminary recommendation for proposed case processing standards has been developed. These recommendations are included below and you are invited to post your comments. Please feel free to share this website with members of the legal community in your jurisdiction. Arizona will adopt a different standard than the National Standard. Arizona will adopt a faster standard than the National Standard. Complies with National Standard for Summary Civil Cases. Arizona will adopt a faster standard than National Standard. Arizona will adopt a different standard than National Standard. Arizona will continue to use the existing case processing standards. Arizona will adopt a differnt standard than National Standard. Complies with National Standard for Contested Hearings. Arizona will adopt faster standard than National Standard.